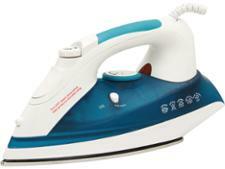 Philips EasySpeed Advanced GC2673/89 steam iron review - Which? 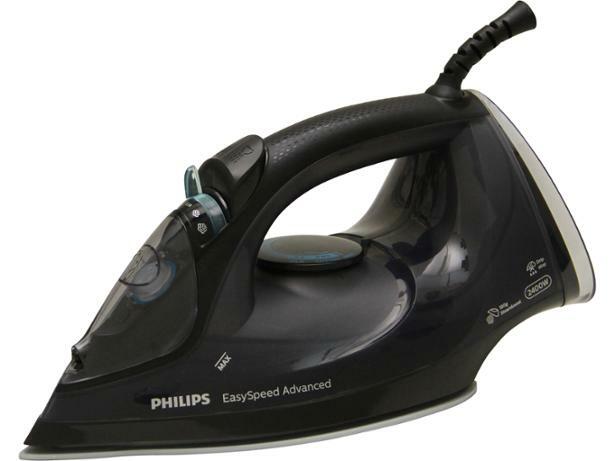 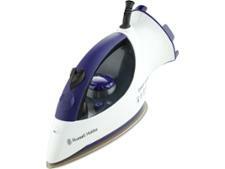 The EasySpeed Advanced GC2673/89 is a mid-range iron from Philips. 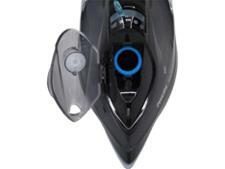 It heats up in just 30 seconds and has an extra-large tank that'll save you having to stop and refill too often. 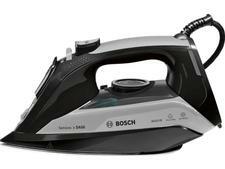 But will it also be steamy enough to make quick work of your crumpled laundry? 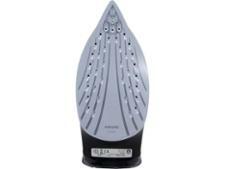 Find out by reading our full EasySpeed iron review.